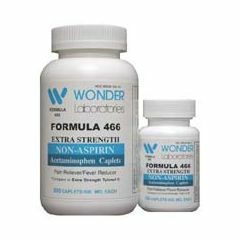 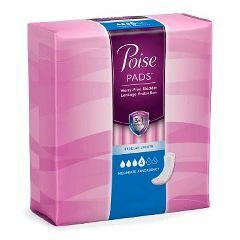 Thousands of Americans living with Menstrual shop at Allegro Medical to find products that make their lives easier. 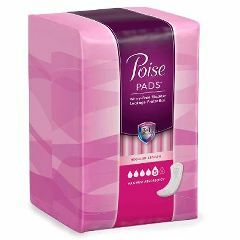 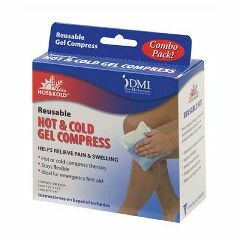 From the Reusable Hot and Cold Gel Compress to the Poise Pads - Maximum Absorbency, Regular Length 12.4" , you can find it here. 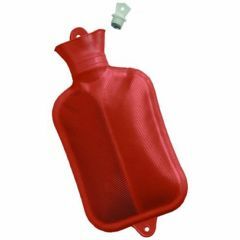 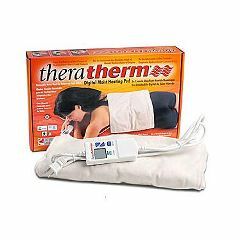 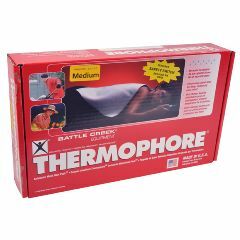 I use it to warm my bed linen before I go to bed when it is cold outside.